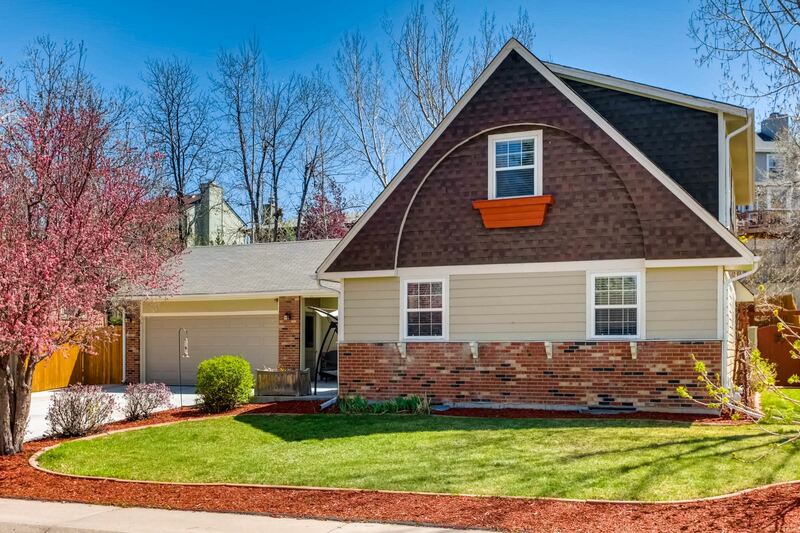 7864 West Ontario Place is our latest Listing: a 4-Bed, 3.25 Bath Home in Columbine West. If you love to entertain, you'll treasure the Open Kitchen/Living Room Layout and the Fully Finished Basement with Wet Bar and included Kegerator & Mini-Fridge. When the weather's good, head to the back yard, which features a Gazebo, Rock Wall, Hot Tub, Fire Pit and Grill/Bar area. There are 2 Bedrooms & a Full Bath on the Main Level. Upstairs, there are 2 Bedroom Suites, one of which is the Master Suite.